khotatanggi Prompt seller, great stuff, smooth transaction and hope to deal again. Highly recommended. Tks Sir. 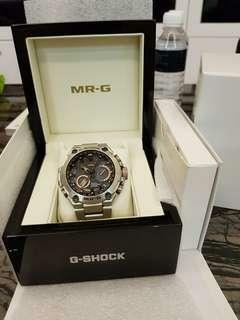 e.a.k.w Fast n smooth transaction, great seller to deal with. 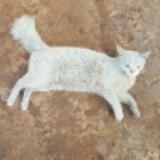 momolatte responsive and punctual.. nice & friendly seller to deal... thanks. @88huatah is on Carousell - Follow to stay updated! 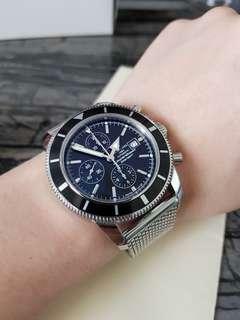 Omega Speed Master Broad Arrow 32110445001001 44.25mm Comes with full set Dated 09/2014 8.5/10 condition Retailing for close to 8k back then. Asking $3,888 only. 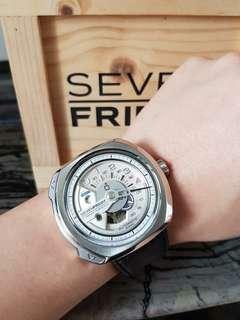 SevenFriday V series V1/01 Automatic Watch. Overal condition 9.5/10. Comes with full set, box, papers and receipt. Dated Feb 2016. Asking only $788. Comes with box and purchase receipt. Size 57. 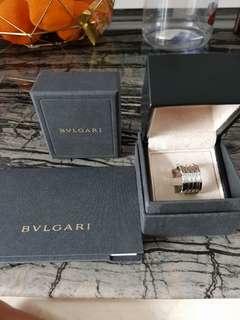 Bulgari Bzero1 white gold 5-band ring. Wore less than 3 times. 18k 750 white gold. Asking $1500 only. 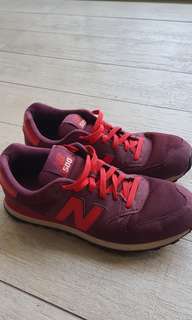 New balance sneaker. 8/10 condition, seldom worn. Size as in pics. US10 UK9.5 EU44. Comes with box. Asking $35 only. 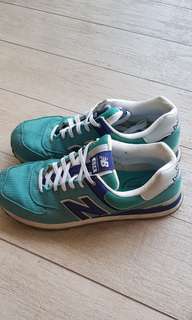 New balance sneaker, seldom worn, 8/10 condition. Size as in pictures. US 11 UK 10.5 EU45 Bought at over $150, now selling $40 only. No box. 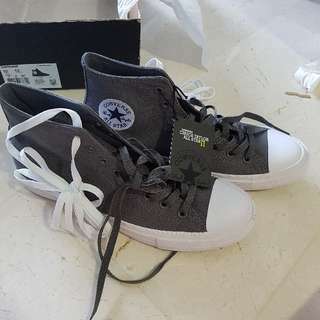 100% Authentic Brand New Converse Grey Chuck Taylor with Lunarlon Unwanted gift, not worn before Size as in last pic Mens 10, Eu 44 Asking $75 only! 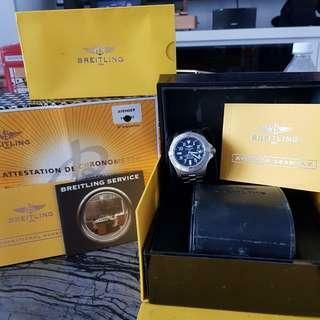 Breitling Avenger 3000 m Automatic Diver Watch A 17330 June 2013 Local AD set Box and papers available as per pictures. 9.5/10 condition, seldom worn Asking $2880. 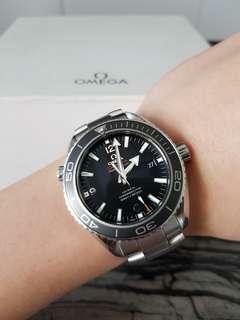 Omega Seamaster Planet Ocean calibre 8500 Diver Watch. 23230462101001 Dated Jan 2013. Japan set. Overall condition 9/10. Comes with full set, box, papers and spare links. Retails at over $8k. Asking$4280 only. 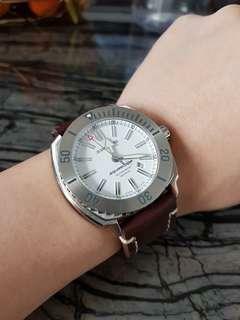 Ball 3000m Deepquest Automatic Diver Watch. 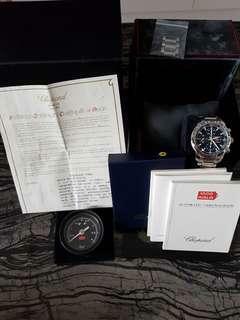 Comes with full set, box, diver buoy, papers and spare links. Local set. Dated June 2018. More than 4 years of warranty left. Overall condition 9.5/10. Asking $2400 only. 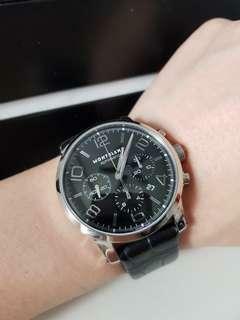 MontBlanc Timewalker Automatic Chronograph Watch. Bought from local AD for more than $5.4k. Dated August 2013. Comes with full set, box, papers and purchase receipt. Overal condition 9.5/10, rarely worn. Asking $2400 only. 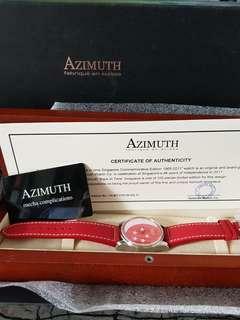 Azimuth Back In Time Singapore Edition Automatic Watch. 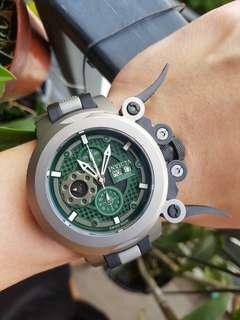 100 pcs limited edition 75/100 In brand new condition without any scratches. Only tried on once at home. Comes with full set as in pictures. Retailed at over $2k sold out back in 2011. Asking $1200 only. 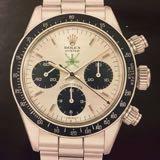 Sold my carrera 1887 so selling the additional strap i bought for it. 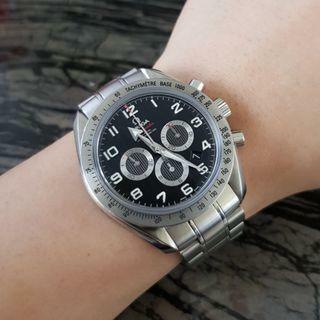 Authentic tag heuer rubber strap amd folding clasp, paid over $500 for this. 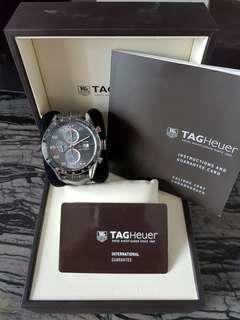 This strap is compatible with all 43mm tag heuer carreras. Now selling $180 only. 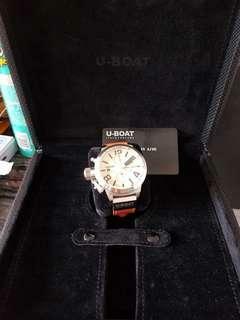 U boat classico 2268 2/45 Comes with box and warranty card only. Condition 9/10. 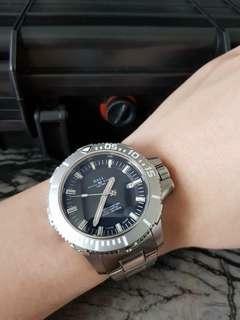 45mm. Asking $1500 only. Comes with full set dated Feb 2014. 9/10 condition. 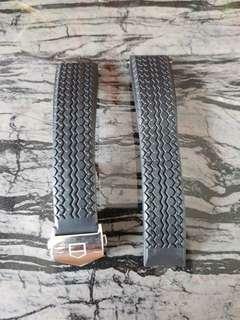 Original grey crocodile strap still in very good cond as it is rarely worn. 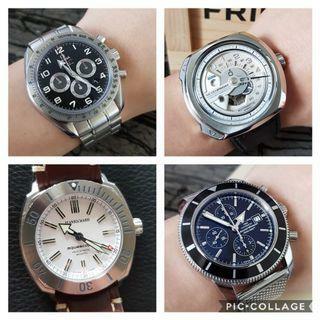 Cheapest in-house movement automatic chronograph watch. Retails at over $7,000. Asking $2700. Thanks.